Looking to buy an off the plan apartment as your first investment property? 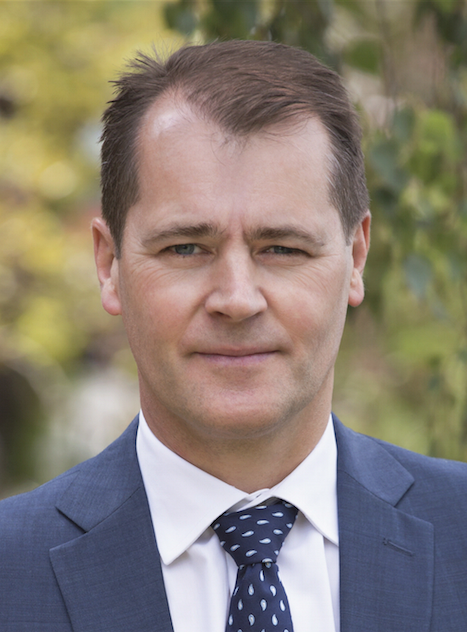 Here are some top tips from property expert, Andrew Wood. Looking to buy an off the plan apartment as your first investment property? We spoke to property expert Andrew Wood, Managing Director at Wood Property Partners, who shared the following top tips with us. Don’t get caught up in negative/positive gearing or tax issues – leave that to the accountants. Instead, figure out how much (on your current income) you can afford to allocate each month or year to the cost of running a property. This is a vital step because, when you’ve figured out a baseline, you can start comparing properties based on how much they will cost you versus the return on your investment. Don’t worry about before or after tax yet, I’m talking money in and out of your pocket. Now, increase the costs (all of them) by 5-10% and decrease the rent by 5-10%. Can you still afford it? You need to be able to manage unpleasant surprises. You can only research the property market so far from your smartphone. Hit the streets and inspect lots of properties. Draw up a spreadsheet and, on top of the usual things like the number of bedrooms/bathrooms, outgoings and market rent, mark down the things you only notice when you physically inspect a place. Things like whether the carpet needs replacing, if the space is dark, or the car park is actually in the building next door, and so on. Then, stay in touch with the agent and find out what these properties sell for and add this to the spreadsheet. You can then analyse what the yield or return is on each property. This is the income per year, after costs, divided by price. For example, $20,000 p.a divided by $400,000 is 5%. It may seem odd, but I recommend attending rental inspections near where you’re thinking of buying. You are about to become a player in the rental market, so you need to understand it. Find out the answers to these questions: How much rent is being achieved? How many people are inspecting the properties? How long do they take to rent? And while you’re at it, keep an eye out for a great leasing agent, because you are going to need one. Introduce yourself, tell them what you are doing. You’re a future client to them, so they’ll be keen to help, saving you on time and energy. You want to be able to gauge what tenants value and what they don’t value. For instance, there is no point paying 30% extra for an apartment with a fantastic view when tenants will only pay 10% more rent for that view. You’ll figure it out pretty quickly. 4. Do you want more income or value growth? Yes, we would all like both. But there is an inverse relationship between the annual income from property (rental or yearly return) and the growth in the property’s value each year (capital return). Generally, the higher the rental return, the lower the capital return and vice versa. Decide which one you want most. You may prefer a higher return of annual income to fund your current lifestyle, or to meet what you need to afford the mortgage. Alternatively, you may be buying for your children or grandchildren on the basis that you don’t need high income from it today, but want great long-term capital growth as a nest egg to be tapped into in 20 or 30 years time. Be under no illusion – the agents are acting for the seller of the property, and are incentivised to maximise the sale price. But they can certainly provide valuable insights and help you. Ask about off-market listings in case they have a property for sale that isn’t advertised, and don’t be afraid to make a lower offer to test out the owner – especially in private negotiations. You may have to put in five offers on different properties before you buy one. This is business, so don’t get too emotional about missing out — each new apartment development being released to the market offers something new and different. With Andrew’s tips in mind, take a look at potential investment properties here.